Welcome to a new regular feature on my blog – The Sunday Edit. The focus? Well, it’ll be a relaxed, short and sweet lifestyle post with anything from advice and tips to what I’ve been up to, but ultimately it’s a chance for me to go with the flow and talk about whatever takes my fancy. Don’t worry, the makeup and beauty is still continuing – how could it not! In fact, I’ve also committed to posting 3 times a week so as well as a Sunday Edit, you can expect new posts every Tuesday and Thursday. That’s a pretty big goal for someone who hasn’t been that consistent with blogging of late but my new motto is “it has been written so it will be happening no matter what”. On the topic of writing that has become a new habit for me. Not just on the blog but actually putting pen to paper and a concept I’m really loving is gratitude. Sure we all know about counting our blessings but writing down the things you are grateful for makes it that much more heartfelt and real, plus you start to attract more of those things in your life…trust me it really does work. 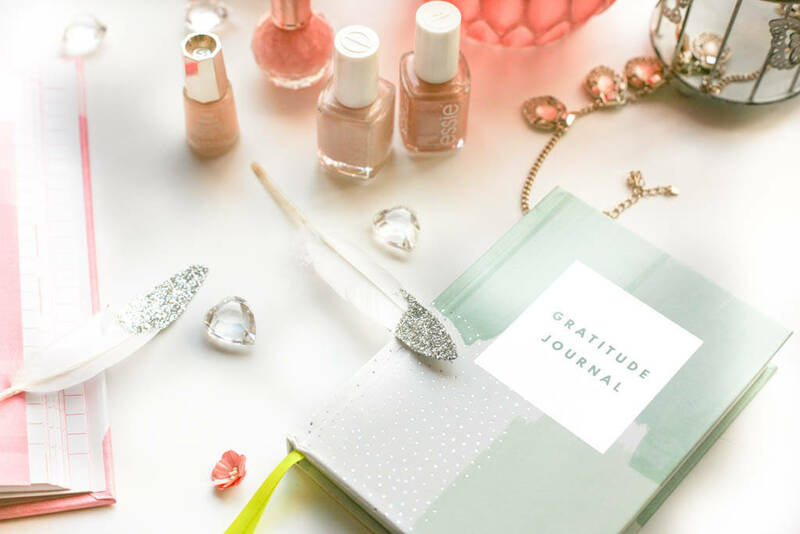 Keeping a gratitude journal keeps me humble and grounded and it’s a great way to end each day. You should try it out as even on those really difficult days there’s always something to be grateful for. Of course it also means I get to buy even more stationery and now I can finally say that all my countless notebooks do not just gather dust! 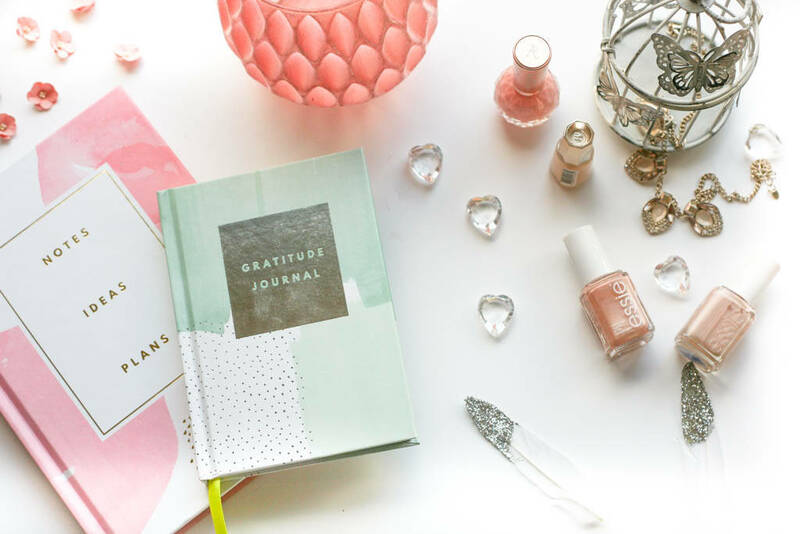 If you are like me and really into journals then I would highly recommend Kikki.K, both the journals featured in this post were from there, they do some amazing stationery.